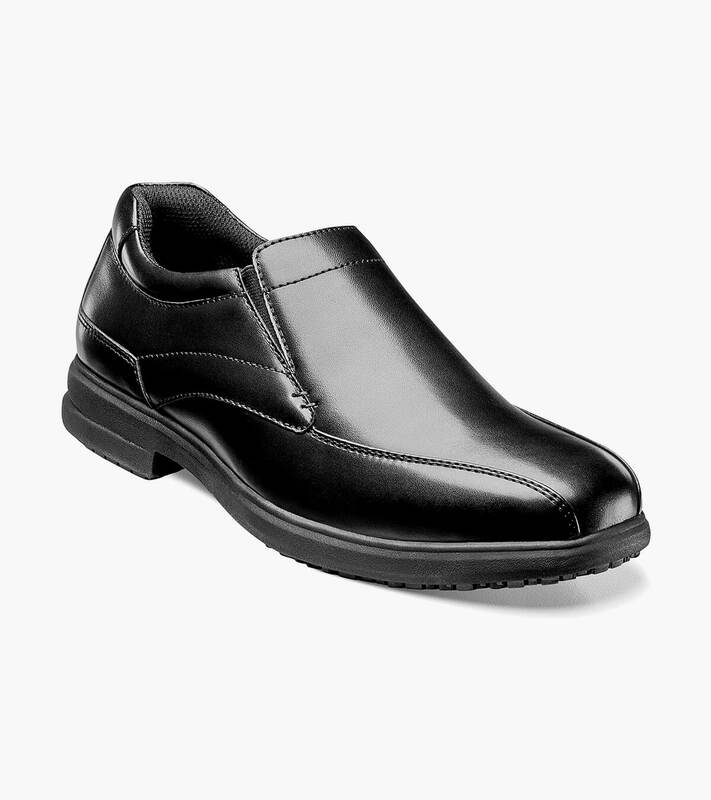 We designed our Work Dress shoes because we know that sometimes work can be a little messy. Many times, you have to be on your feet all day. And through it all, you always have to your best. The Nunn Bush Sanford Bike Toe Loafer is engineered for the man who needs a shoe that works as hard as he does.